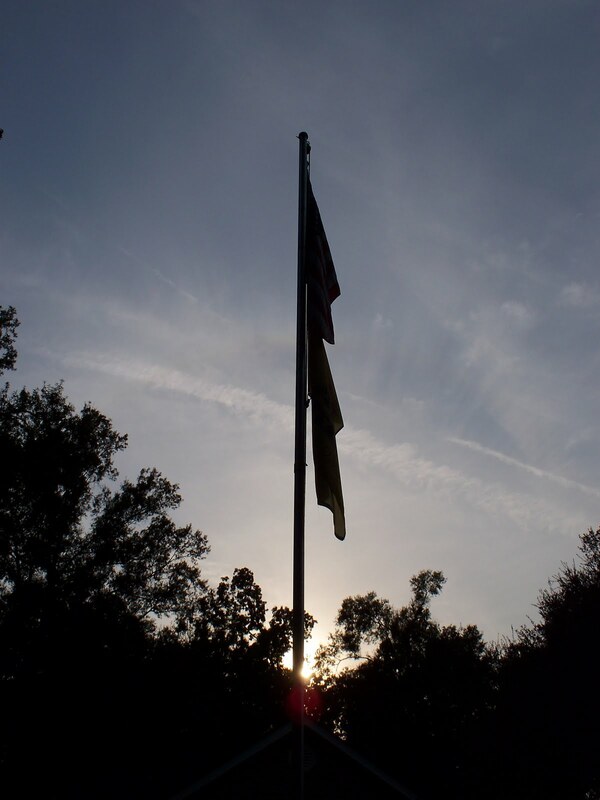 If you Love Old Truck Stops, Highways, Diners, Motels, Filling Stations and all those wonderful things that speak volumes of the Heart and Soul of America and a bygone era, than you have come to the right spot! Welcome and enjoy your stay! 1972 Chevy Chevelle Concours..An American Classic! We recently acquired this beauty...well, she may not to beautiful at the moment, but she will be! She needs some love, and a little elbow grease, that's all :) This is her first stage back to her original splendor. I'll be recording and posting her progress! It's too bad they don't make cars like this anymore! I grew up in the 1970's. I remember our milkman, the Carol Burnett Show, Loretta Lynn, Charlie Pride, The Bugs Bunny/Road Runner show, The Six Million Dollar Man, Captain and Tennille, The Carpeneters, The Knack, The Drive In, Sears Toughskins, The Travel Lodge, and many other American things that definied the late 1960's and 1970's. I miss those days, more than I can express. I miss playing football in the street, as soon as the first twinge of Autumn was felt, I miss riding our bikes to school, and then going back to school on Saturday to ride bikes around the campus, then going to get Icees. I miss the CB radio in my dad's truck..I miss sweating in the summer time, just sitting in that truck, asking every trucker who would listen, "how many pounds I'm pushin' on ya, good buddy?" I miss, living in the Kool Aid house. I miss turning on the raido and hearing the best music ever written. I miss playing outside till my mom had to drag me inside. Back then, our parents couldn't get us to come in..we WANTED to be outside! 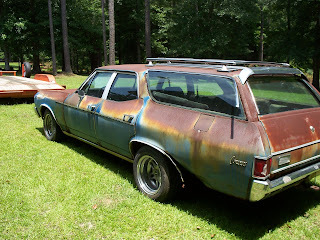 I miss our Ford Torino. I wish I still had that car...but we now have a '72 Concours Wagon...classic! I miss the good old days..I often wish I could go back and leave the times we're stuck in now. 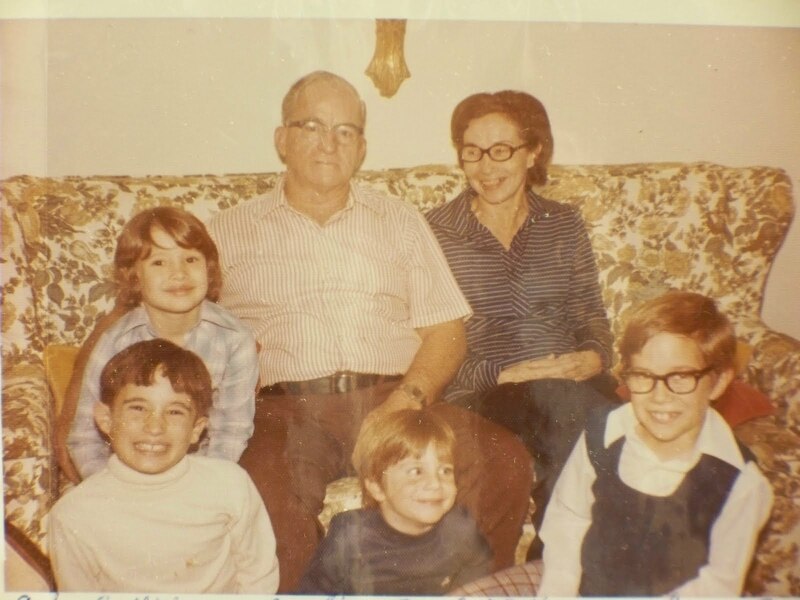 I get made fun of a lot for being stuck in the past, but I like it there...it feels good :) I miss my grand parents, and all the nights my bother and two cousins spent over there, driving them nuts! :) I miss the 70's... I miss America. This is very sad. Today we were driving down Highway 61 and stopped by this icon to take some pictures...what we found was this nearly 70 year old establishment closed up tight and for sale ....again! I sure hope someone sees what I see and brings her back to the splender she once had. If you scroll down you'll see a picture of her from probably at least 20 years ago. Thankfully I've been able to eat here before. Also, the original vertical sign is gone. This is very disappointing. Wow, what a great sign! 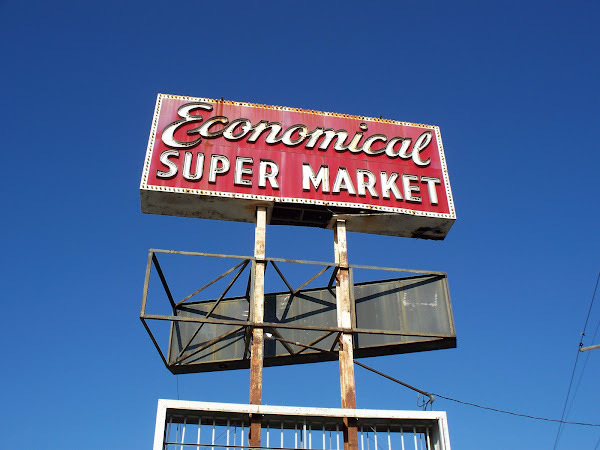 This grocery opened in 1931 and is still going strong! This sign has been here forever...I thought I should capture it on film in case it's not long for this world. I hope there are no plans to take it down..it is part of New Orleans! Update! This sign has been removed and a new one put up. My husband and I saw them taking it down and then later that day saw the new one. I'm glad I catptured it when I did! hehe! It was a sad day for me when they took this beauty down...I guess they don't realize that they got rid of a part of New Orleans history! I'm not sure when Gambino's opened but I know it's been open for more than 50 years! This a wonderful bakery and always consistant in there goods. This sign is a classic! One day it may not be there anymore so I had to get a picture. 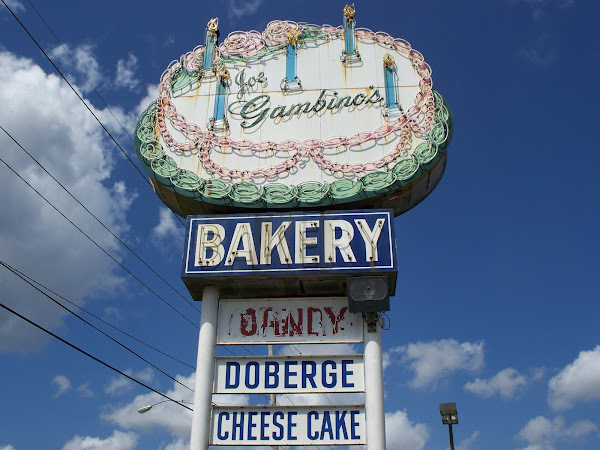 By the way, Gambino's has the best Doberge cake! 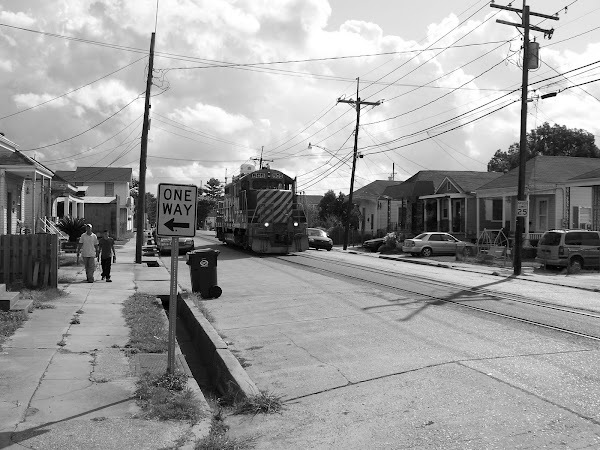 Look at this...A train going right through an old New Orleans neighborhood! Now that's America! 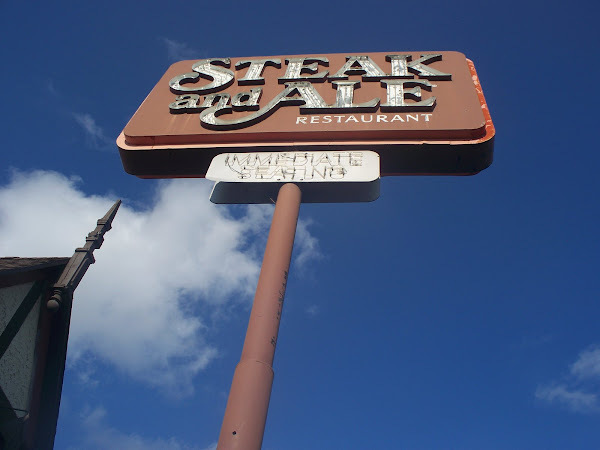 Steak N Ale...a soon to be Classic! 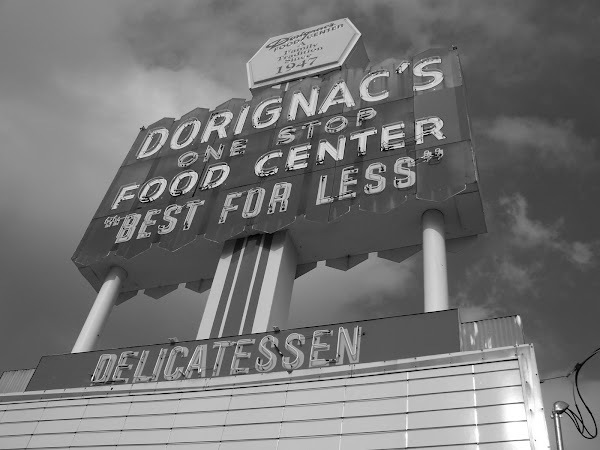 This an awesome old sign from Dorignac's Grocery, located in Metairie, LA. 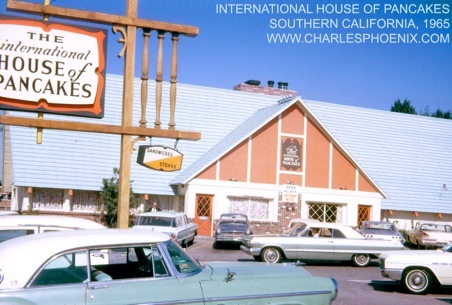 It's been open since 1947 and still going strong! This is a classic in grocery store signage! This is Trucker Danny. He is a true Knight of the Road. Among many things Danny does everyday as a Driver, he did something very special on August 1, 2007. Danny was in Ohio with an empty log book. He received a phone call to pick up a load of supplies from a near by hospital and deliver it to Minneapolis where the Mississippi River Bridge had collapsed that day. Without even thinking about it Danny threw his log book in his bunk and headed to his new load...he then pushed 18 till he got to his destination. 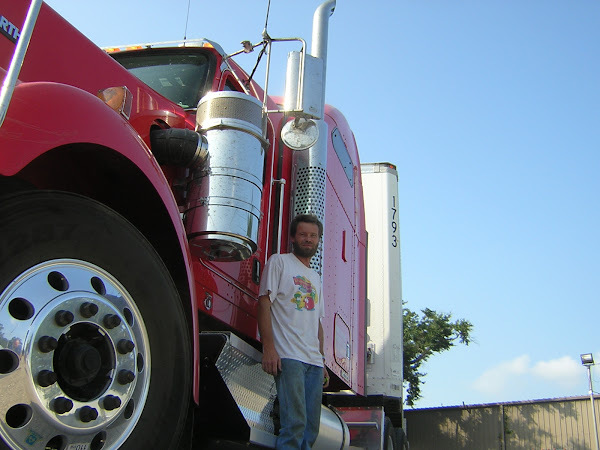 Danny epitomizes the American Trucker. Thank you, Danny, for a job well done! 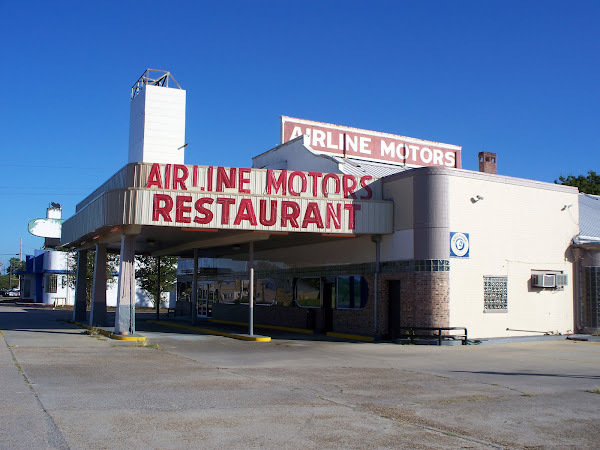 This is a classic American Diner Located in Laplace, LA along Airline Highway. This place is so nostalgic and still in operation! 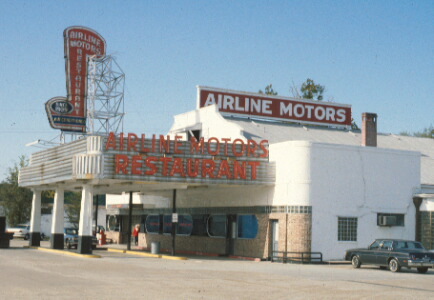 It was opened in 1939 as a car dealership and then in 1941 the restaurant was born! Next time you're in the area stop by and have a bite to eat...you won't regret it! Also, it had an Esso attached for a long time.